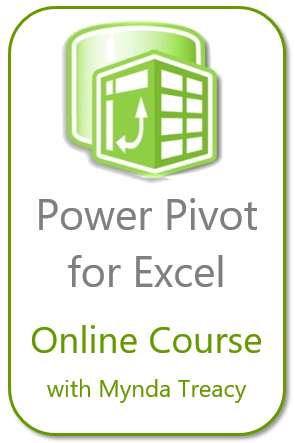 Are you ready to turn boring Excel reports to Business Intelligence? 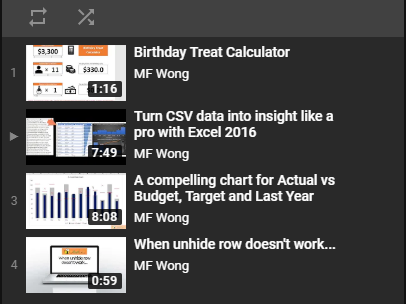 Want to learn Macro? Here’s the chance.